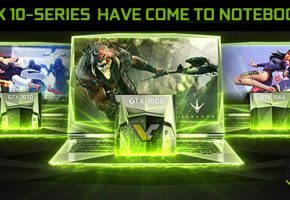 NVIDIA GeForce GTX 1080(M) Mobile Pascal spotted? 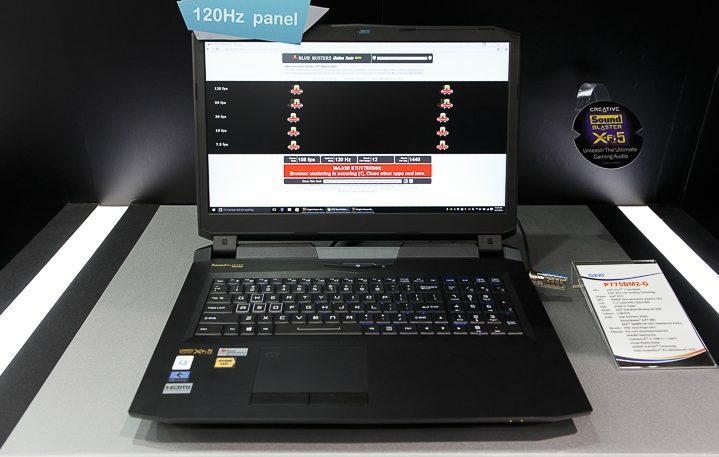 Clevo P775DM2-G a gaming notebook that was shown off during Computex. 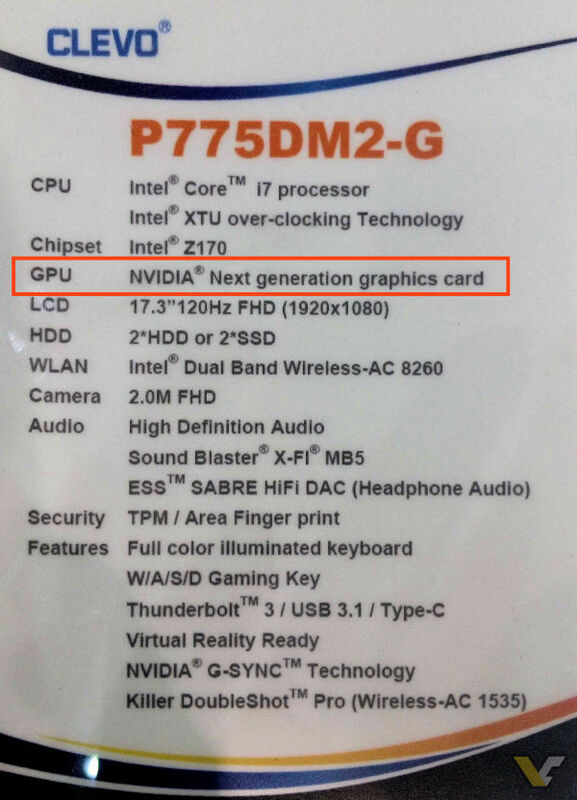 It is confirmed to feature next generation NVIDIA Pascal mobile graphics card, but the exact name of this model is yet unknown. 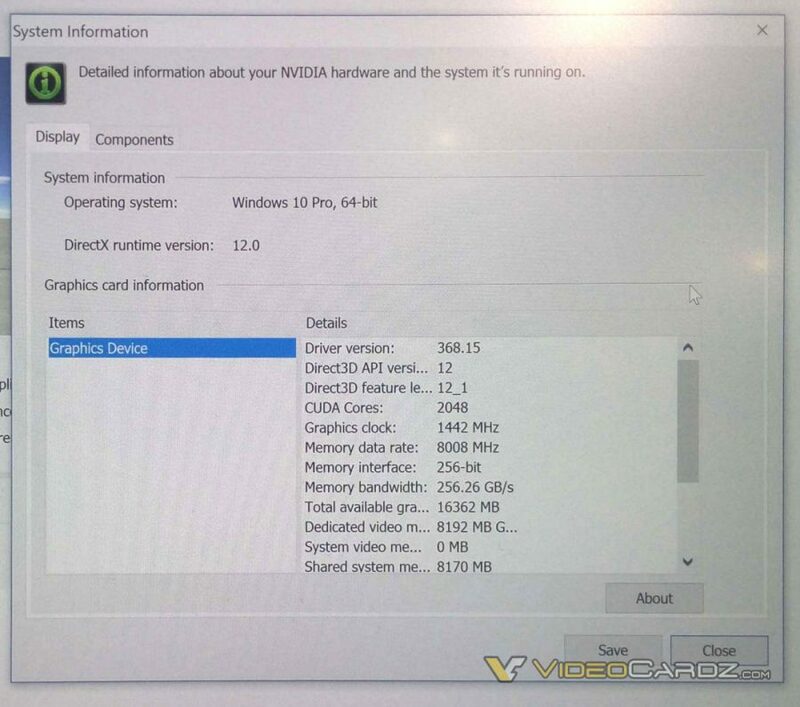 According to the leaked photograph, this new NVIDIA graphics card would feature 2048 CUDA cores, which is less than GTX 1080, but also more than GTX 1070. 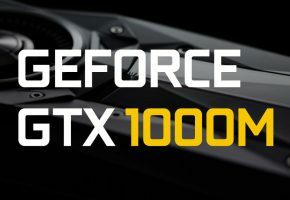 So this is likely not the GP104 graphics card that would sport the same specs as GeForce GTX 10 Series desktop variants. 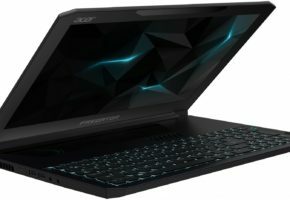 Few days ago PCGamer ran a story that GTX 1080 and GTX 1070 could arrive to notebooks with unchanged configurations. 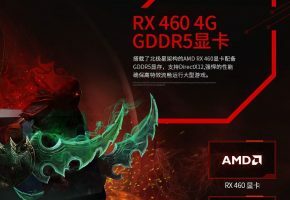 If this picture is correct, then those rumors are most likely incorrect, and we should expect GTX 1080M and GTX 1070M with slightly lowered specifications. 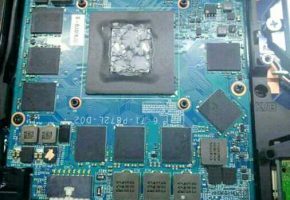 The GPU installed in Clevo notebook features 2048 CUDA Cores, 8GB of memory and 256-bit memory interface. The clock speed is slightly lower than desktop Pascals (1442 MHz), but memory clock is similar to GTX 1070 or RX 480 (8 GHz).